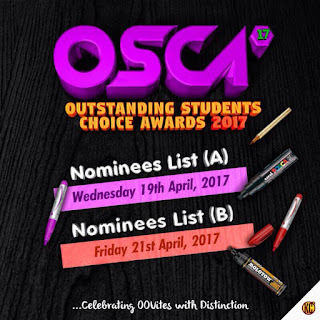 The highly anticipated OSCA'17 Nominee list is out, but there would be two nominee list. 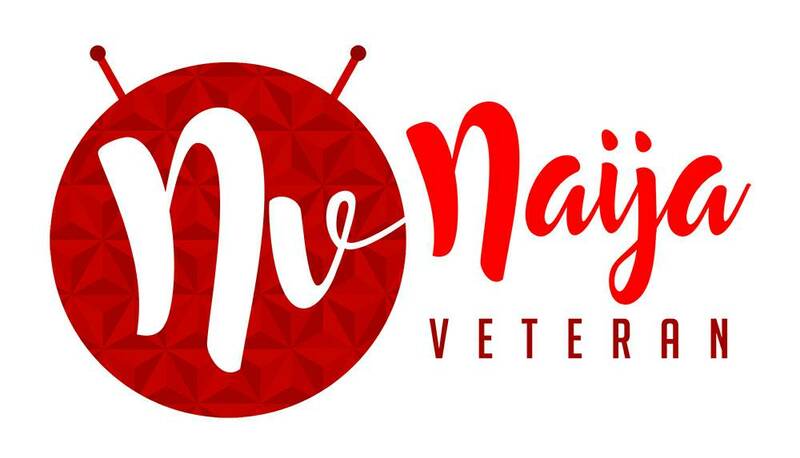 Congratulations to all Nominee. 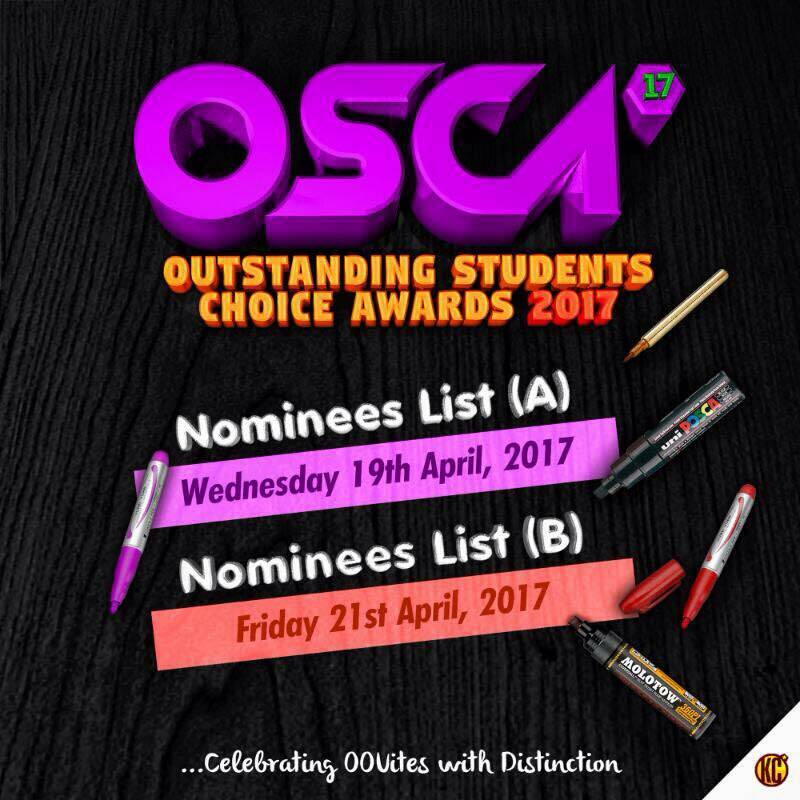 Nominee List B drops soon.